We provide support to Asian & Pacific Islander prisoners in California and raise awareness about the impact of mass incarceration. 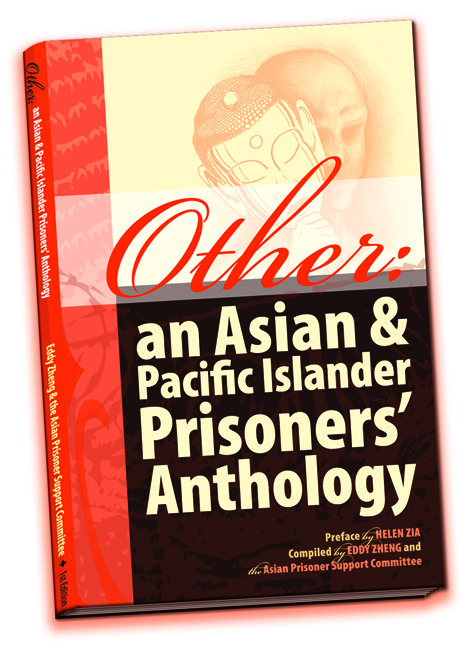 During the prison boom of the 1990s, the Asian American and Pacific Islander (AAPI) prisoner population grew by 250%. Among people involved in APSC activities, approximately 50% will face deportation after they serve their prison time. 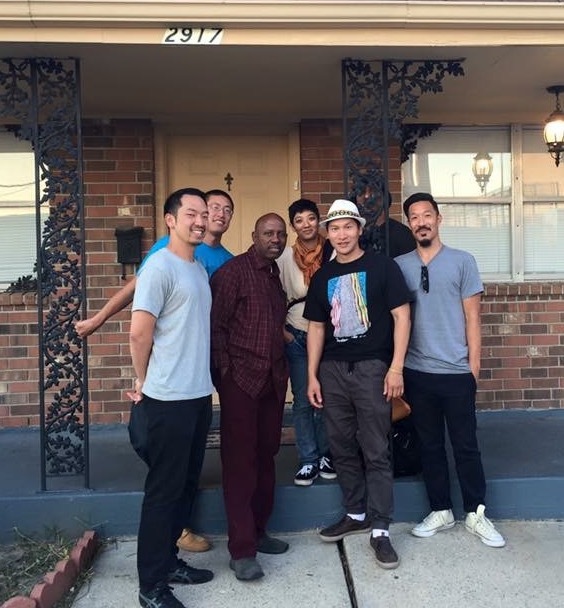 With over a decade of education, organizing, and advocacy within California prisons, the Asian Prisoner Support Committee (APSC) is in a unique position to implement a Prison-to-Leadership pipeline with currently and formerly incarcerated communities. 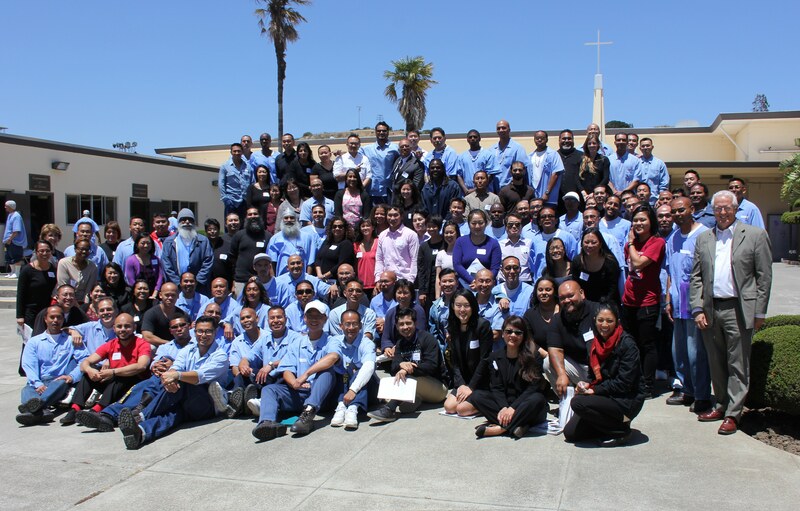 APSC currently sponsors a weekly class with AAPI, African American, and Latinx prisoners at San Quentin state prison and a monthly class at Solano state prison. The ROOTS program, modeled after an Ethnic Studies curriculum, seeks to increase understanding about immigration/refugee history, immigration resources, and culturally competent reentry planning. APSC has reached over 200 participants through this program and is currently in the process of expanding ROOTS to other prisons. 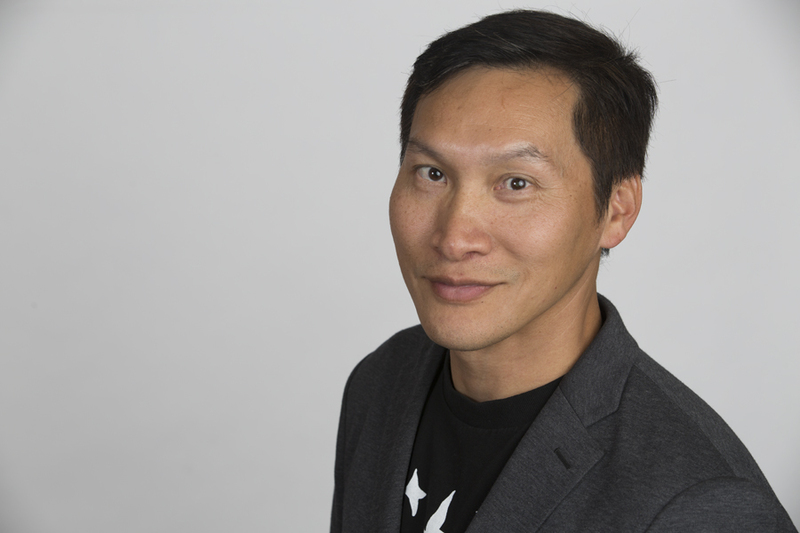 APSC also provides peer reentry support, immigration assistance, and community immersion opportunities to formerly incarcerated AAPIs and “Others” in Alameda and San Francisco counties, with less than a 5% recidivism rate. 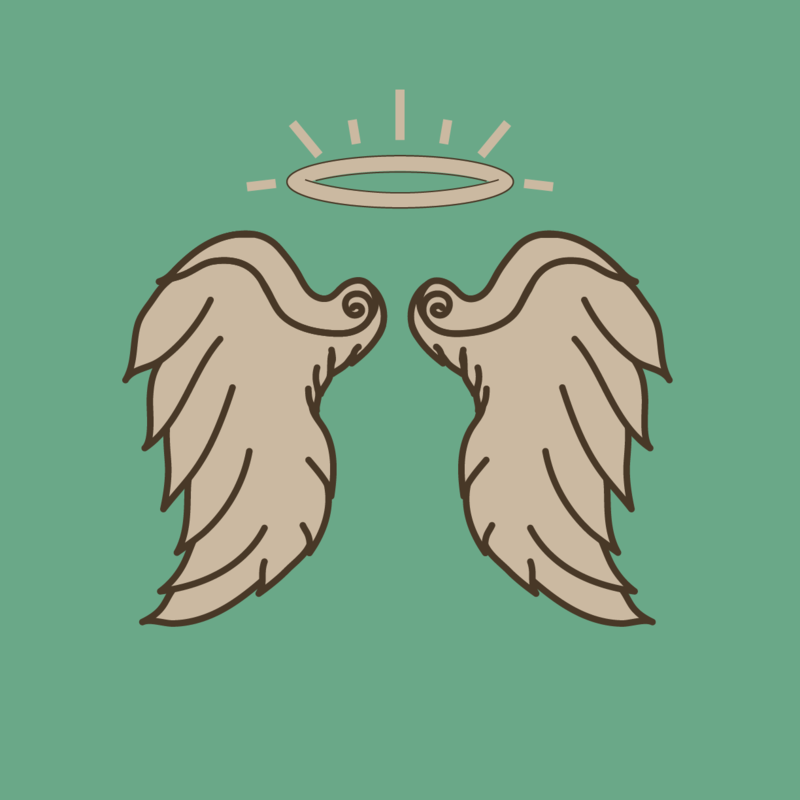 This includes: reentry planning while in prison, health care coverage enrollment and access, finding a job or enrolling in school, immigration information and advice, and transportation assistance. APSC staff includes six formerly incarcerated leaders, most of whom served over 20 years in prison. Have experience with Asian Prisoner Support Committee ?